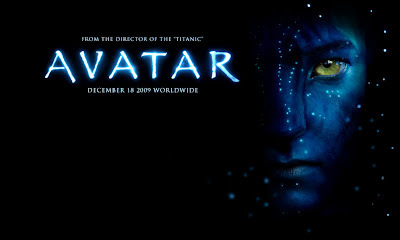 allround geek: Avatar Day Tomorrow! (or http://www.avatarmovie.gr/ for Greece) for more info on the showings. All geeks are obliged to attend. Every geek that does not comply will be shot.